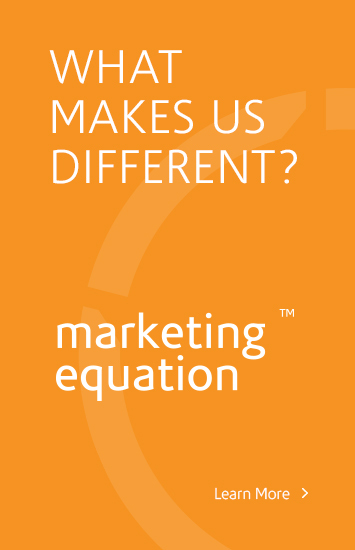 Some websites are extremely useful, others are amazing and some are just downright cool. Here are some of our favorites. 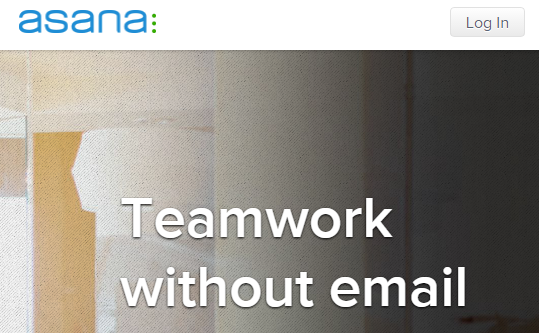 asana.com – free teamwork without email. Great website. 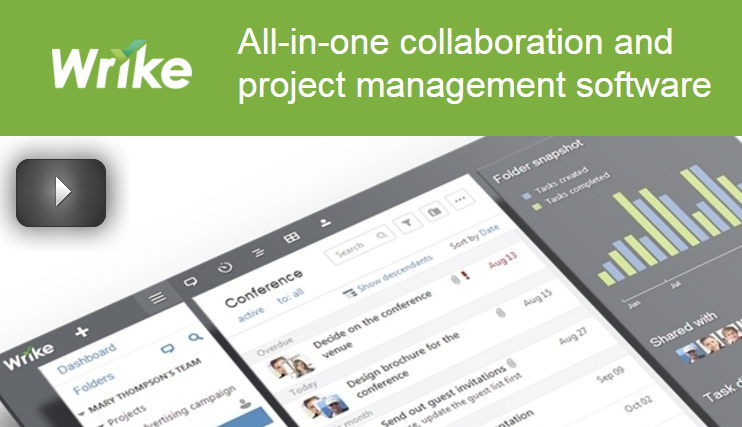 wrike.com – same idea but with more options. After free trial it costs $50 a month. 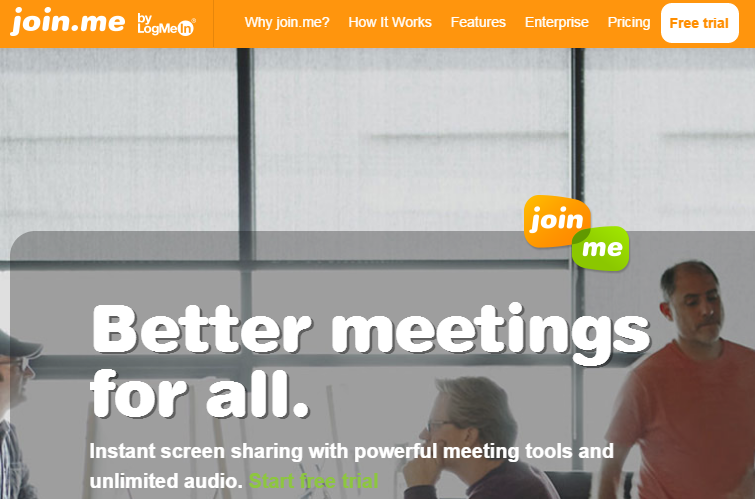 join.me – helps you meet if you are to busy to meet. Screen sharing. Great for college projects. surfly.com – same idea, great website. 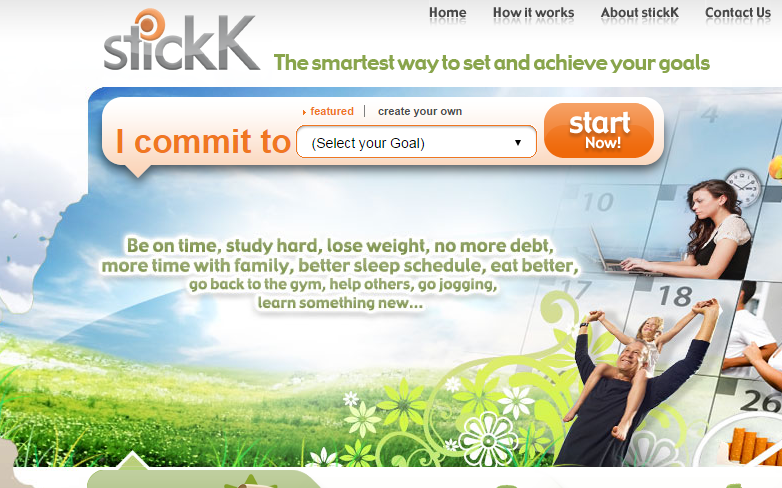 stickk.com – if you have a hard time keeping resolutions, this is for you. livestream.com – livestream any event anywhere, for free. 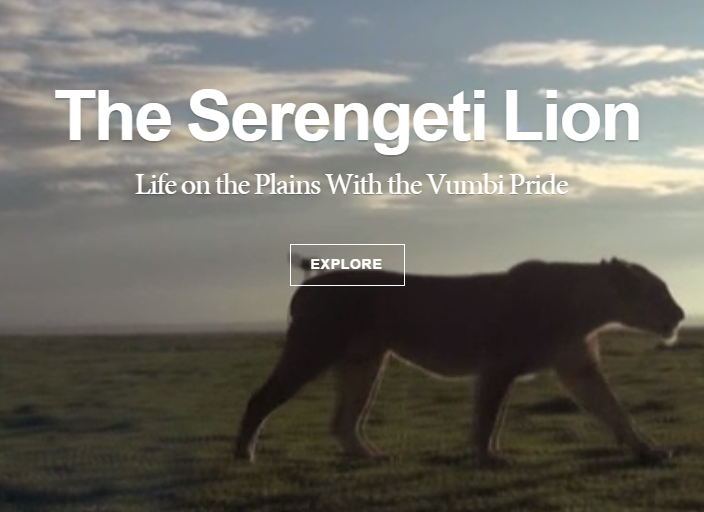 nationalgeographic.com – this is an incredible view into the life of the mighty lion. How did they get those shots?! 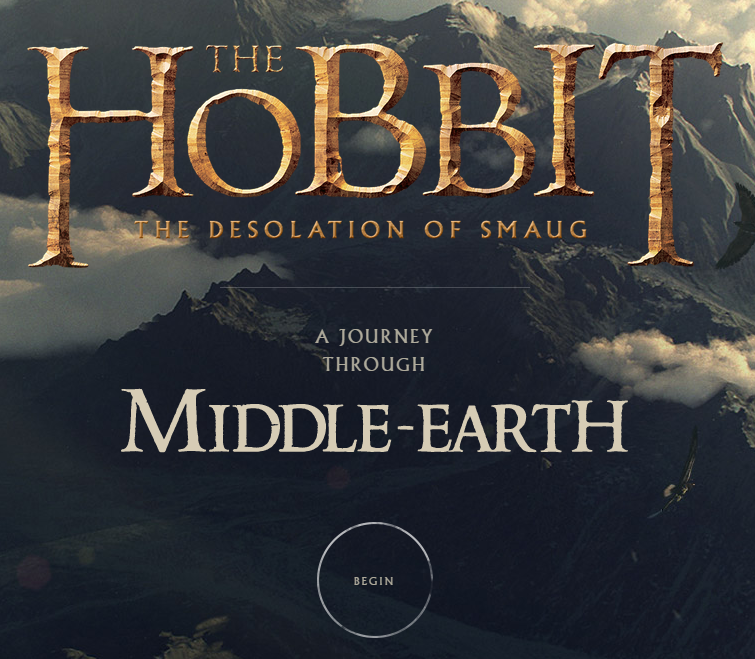 thehobbit.com – incredible design. Amazing website. jam3.com – this site will blow you away. Really cool design elements. Here are some others that are just fun to check out. http://www.youshouldwrite.com/ – ever had writers block? Then this is for you. http://youarelistening.to/chicago – who knew that police chatter mingled with music could soothe you so much? https://www.tripit.com/ – love to vacation? then this is for you! http://www.3minutejournal.com/ – have a hard time keeping a journal? Use this. http://like.allmyfaves.com/like/site/name/knoala.com – one of the best apps if you have kids, or if you act like one. Have any other website you love!? Tell us about them!